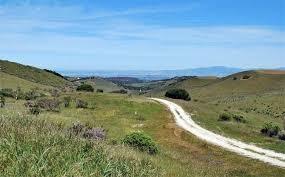 to the natural beauty of the former Fort Ord in Monterey County, California. 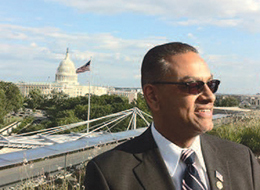 Learn more about FORA and its member agencies. We are the regional planning authority working to implement the Fort Ord Base Reuse Plan. The 2018 Transition Plan contains a detailed assignment of obligations, liabilities, and assets and include a plan for completing the required work for the region. Implementation of the Fort Ord Base Reuse Plan is laying the groundwork for sustainable economic development. 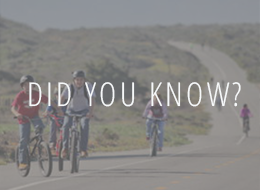 The former Fort Ord is the regional center of a growing world-class educational community. Conserving ecological resources of the former base is a main tenet of the Fort Ord Base Reuse Plan. Designation of the Fort Ord National Monument embodies the spirit of collaboration at the former Fort Ord. NOTICE: The FORA email network is down for repairs and should be back up and running MONDAY, APRIL 22. Electronic correspondences will not be received until then. Apologies for the inconvenience this may cause. Please call the FORA office during regular business hours for assistance. The Army, Bureau of Land Management (BLM), volunteers and other local community supporters invite the public to a ribbon cutting ceremony for two new trails on Saturday, April 20, at 9:15 a.m. along Parker Flats Road and the intersection with Watkins Gate Dirt Road on the Fort Ord National Monument. 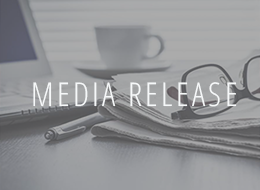 Several partners have helped develop the trails, which will provide greater public access on the seven-year anniversary of the signing of the Presidential Proclamation designating the Monument. The new trails wind through diverse habitats surrounded by spectacular views of the Monument and nearby Monterey Bay and will be open to hikers, joggers, equestrians and bicyclists. Parking is available for the ribbon cutting ceremony at the intersection of Gigling Road and 8th Avenue, then participants may hike or bike a little more than one mile along the 8th Avenue Extension to Parker Flats Road. Bruce Katz, Brookings Institute scholar, senior advisor to global leaders, and author will be our keynote presenter this year followed by a CEO Panel moderated by Lenny Mendonca, Governor Newsom's Chief Economic and Business Advisor and Director of the Office of Business and Economic Development (GO-Biz). Hurry! Early Bird tickets on sale through March 31st. You are invited to attend a recognition and information event honoring our active duty servicemen, women, and veterans. Featuring dedication, special guests, color guard, reception, and information about veteran programs and services. Open to all job seekers! For additional information, please call: Manny Palacio, Jr. at (831) 796-3618. FORT ORD >> After this rainy winter, Machine Gun Lake in the Fort Ord National Monument is brimming with water. But, come summer, the lake will look like a grassy field. Machine Gun Lake is the largest of approximately 45 vernal pools tucked between the rolling hills of Fort Ord National Monument. Vernal pools are seasonal wetlands: they fill with water every winter and dry up in summer. 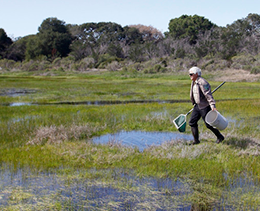 “But they’re not just puddles,” said Nancy Emery, an ecologist from the University of Colorado, Boulder who does field work in Fort Ord’s vernal pools. These placid pools are teeming with life, including endangered and threatened species like the Contra Costa goldfield flower and the California tiger salamander. Vernal pools are a rare sight, as 91 percent of California’s wetlands have been destroyed according to the U.S. Geological Survey. Bruce Delgado, botanist with the Bureau of Land Management, holds a chorus frog from Ostracod Pond on Fort Ord on Wednesday. (Vern Fisher – Monterey Herald) Plants and animals living in coastal wetlands like the same thing as commercial developers: large, flat spaces along the California coast. 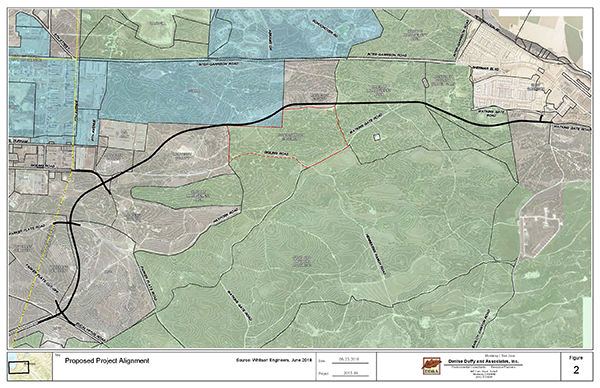 The Fort Ord Reuse Authority (FORA) seeks public input on this review process related to the provision of a roadway intended to be a Northeast-Southwest arterial connector component (formerly known as Eastside Parkway) of the Fort Ord transportation network. Access the Notice of Preparation documents, materials, presentations, videotaped sessions, and other pertinent information related to this process from the button below. Important reminder! 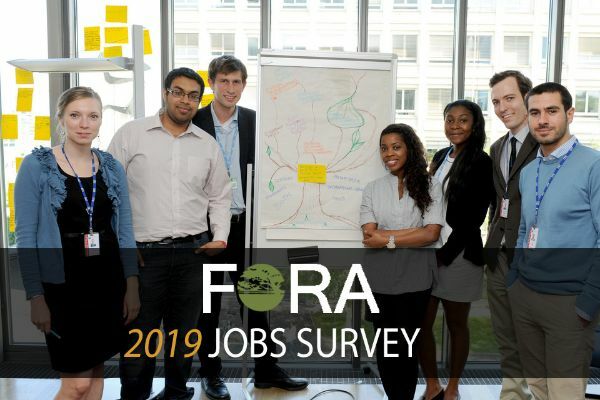 The Fort Ord Reuse Authority (FORA) is performing this annual jobs survey on behalf of its member jurisdictions, monitoring regional economic recovery from the 1994 Fort Ord base closure. 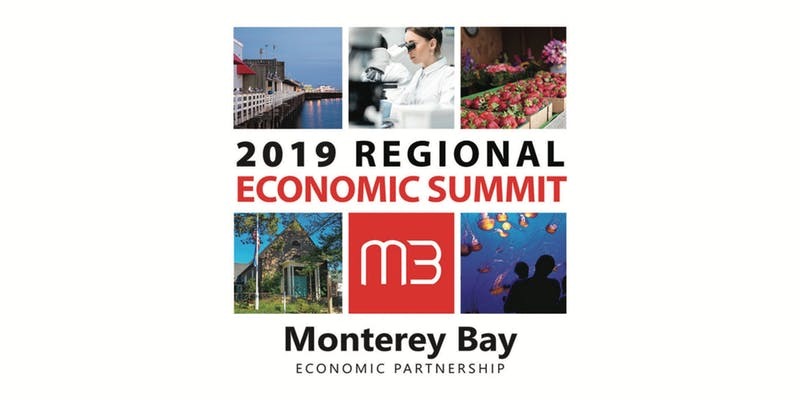 This survey data helps measure economic recovery progress in the Monterey Bay region. If you haven't taken the survey yet, please make sure to click the button below. The survey should take 3-5 minutes and asks questions regarding the number of employees at your location. We appreciate your valuable time, thank you! View 2018 jobs survey results. This past year, the Fort Ord Reuse Authority proudly asserts progress on most fronts. Notably, our munitions remediation, building removal, housing starts, jobs growth, veteran support/job/health programs, veterans cemetery expansion, and commercial services have all moved ahead. Our region has also seen new projects emerge in the opening of a new hotel in Marina and Fire Station No. 7 in East Garrison. At the same time, the Habitat Conservation Planning struggles under the weight, breadth and bureaucracy of US and State permitting processes, and the Oak Woodlands planning process on behalf of Seaside and the County has been slower than anticipated. Q: What is the "Fort Ord Reuse Authority" and what is its purpose? A: The Fort Ord Reuse Authority (FORA) is responsible for the oversight of Monterey Bay area economic recovery from the closure and reuse planning of the former Fort Ord military base. The former Fort Ord is located on the California coastline near the Monterey Peninsula consisting of 45 square miles/28,000 acres. SEASIDE – With each building demolished and pile of rubble moved away, Seaside gets closer to realizing its vision for Campus Town, a development which will convert a swath of former Army land into a bustling “new urbanist” community. 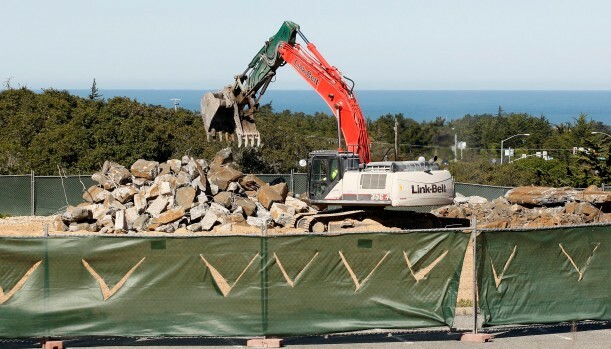 But both the Fort Ord Reuse Authority, which is tasked with removing the old buildings, and the city of Seaside, which is awaiting the start of construction at the site, have experienced setbacks in the process. Fort Ord Reuse Authority (FORA) has been engaged in the massive undertaking of removing former military structures on former Fort Ord for over two decades. These structures often contain hazardous materials such as lead based paint, asbestos, and other health-threatening contaminants that add considerable cost to removing and demolishing these buildings. Meetings are typically held at the FORA office, except the Board, which meets at the Carpenters Union Hall, Marina. Check back here or call 831-883-3672 for updated info.